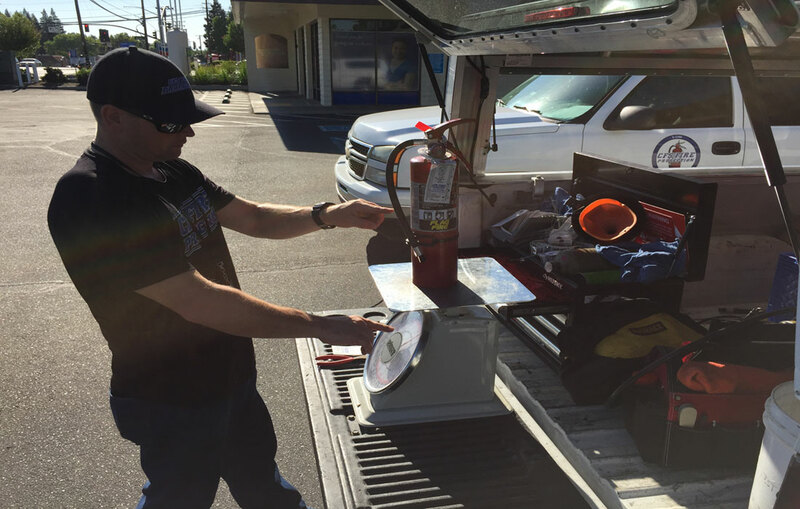 CFS Fire Protection, Inc. is a Professional Fire Code Compliance Inspection, Testing and Certification Company providing National Fire Protection Association (NFPA-10) compliant and California State Fire Marshal enforced Fire Protective Equipment and Services throughout Northern California. 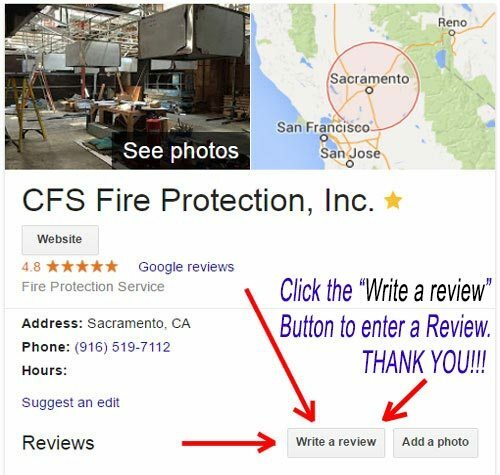 Because our Customers are located all over Northern California, we have separated our Customer Service Reviews by the Local Cities where our Customers have their Businesses and all the following Reviews are from Customers in the City of Milpitas, CA 95035 where Services like our New Customer FREE Compliance Inspection Bid or our Annual Fire Extinguisher Inspection Services were performed. 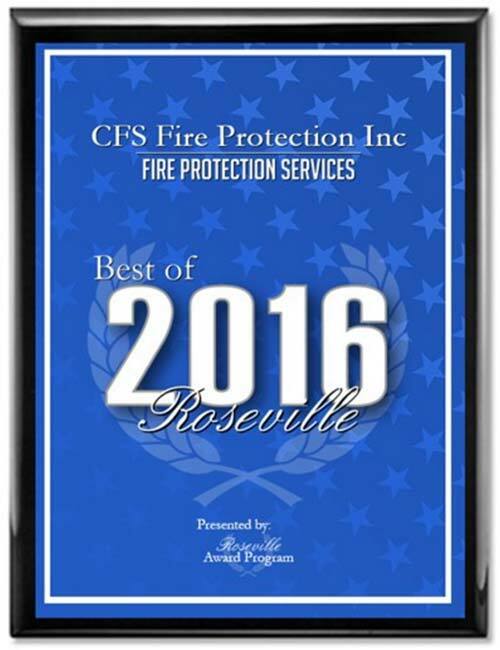 More About CFS Fire Protection, Inc.